If you are a fan of the sort of stylish mystery in which a well-to-do British fellow whose honest life responsibilities are practically non-existent, leaving him plenty of time to mingle with society both high and low and solve crimes that baffle the local constabulary, then you might well enjoy John Creasey’s “The Toff Proceeds,” a novel in a series of novels about the type of fellow I’ve just described. You might enjoy the blackmail, the deceptions, the plot twists and the way The Toff — Richard Rollison, as he was named by his parents — keeps his cool whenever confronted by a knife or a gun. You might enjoy The Toff’s sardonic wit, and the author’s ability to end chapters on a cliff-hanging note. You might enjoy all that, I say, unless you have read any of the stories Leslie Charteris wrote about The Saint, a well-to-do British fellow whose honest life responsibilities are practically non-existent, leaving him plenty of time to mingle with society both high and low and solve crimes that baffle the local constabulary. If you have read Charteris, who started his series about The Saint about 10 years before Creasey published his first tale of The Toff, you are likely to realize that Charteris, with his wink-and-a-nod to the reader and his protagonist’s almost mythic, fate-driven, Devil-may-care attitude, is vastly more entertaining. Both The Toff and The Saint are wish-fulfillment characters, protagonists not at all to be taken seriously, but rather fellows to read when your brain needs a break from real thinking. Neither is literature; rather, these are tales to take you out of the real world for a while, to a place where a brave and gallant gentleman always knows what to do, and where the gods always seem to arrange things in his favor so that the evil are punished and justice is done. Creasey and Charteris both do this sort of thing well. I just think Charteris does it better. I do not wish to knock Creasey. The man was a mystery writing machine, and an entertaining author. He knows how to make you turn pages. But I must admit I vastly prefer The Saint — a.k.a. Simon Templar — to the knockoff. Creasey’s book was enjoyable enough to keep me reading, and I do not regret that I acquired another Toff adventure when I bought this one. But I am certain that whenever I read another Toff adventure, I will have The Saint in the back of my mind, and I will automatically compare Creasey’s work to that of Charteris. I am also confident that my personal scales will tilt toward Charteris. 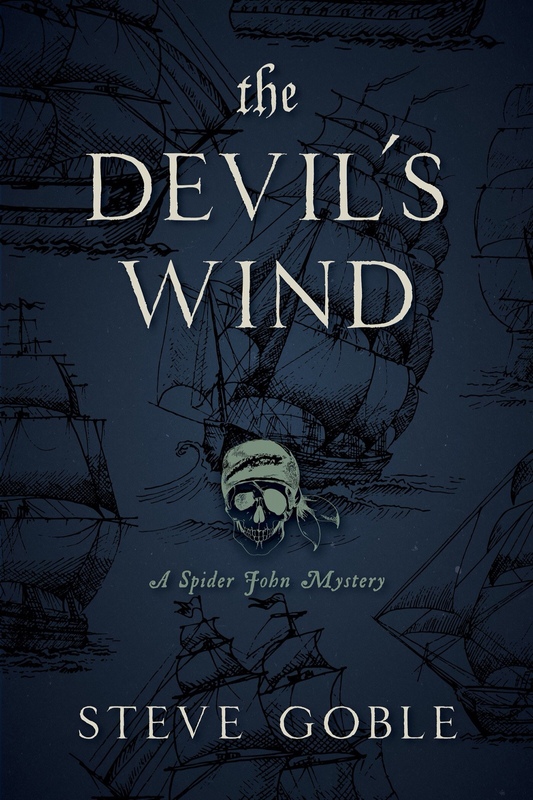 Previous Previous post: Are you ready to sail “The Devil’s Wind” with Spider John?